It goes without saying that listeners to the Political Junkie show are a pretty smart bunch. So it was a surprise that last week’s trivia question stumped nearly everyone. The question was … before Scott Brown, who was the last defeated Massachusetts statewide elected official who then moved to New Hampshire to seek another statewide office? The answer: Endicott “Chub” Peabody. 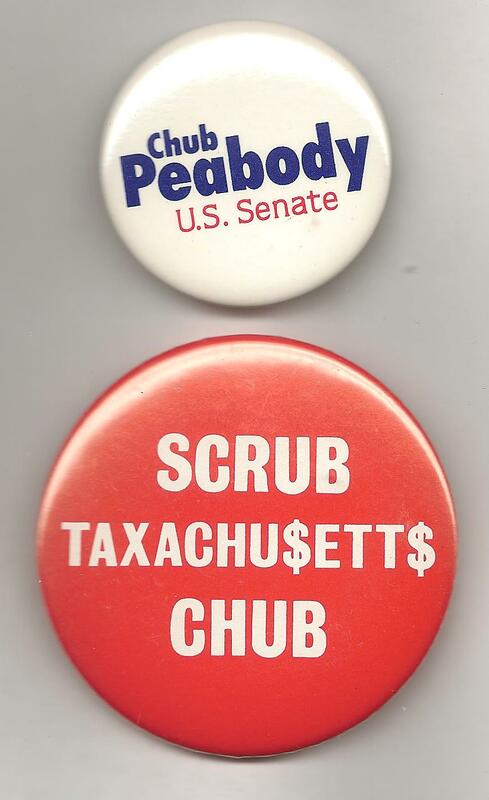 Peabody, a Democrat, was elected governor of Massachusetts in 1962 and defeated in 1964. Two years later he ran for an open Senate seat and lost that too. Fast forward to 1986, he was the Democratic nominee for the Senate in New Hampshire, where he got clobbered by Warren Rudman. And the randomly chosen winner to that one was … John Taylor of Burlington, Vt.